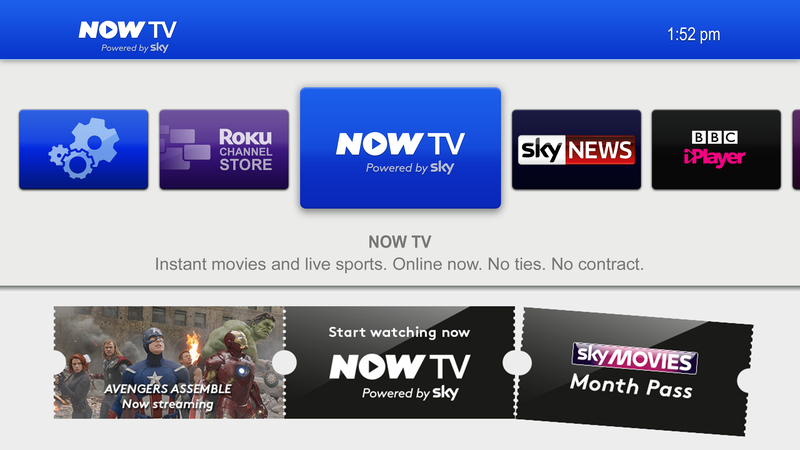 BSkyB has reduced the cost of entry for Sky Sports through a new weekly NOW TV pass. The start of the new football season will see the seven-channel network available for £10.99. A new channel dedicated to European football, Sky Sports 5, will make its debut this week while Sky Sports News is relaunching as Sky Sports News HQ [sic]. Meanwhile, the Sky Sports Day Pass is being reduced to £6.99, also for a limited period. It’s not clear as to how long the reduced prices will be available.